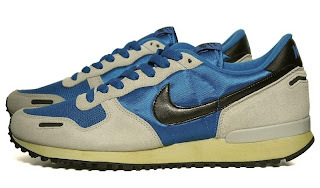 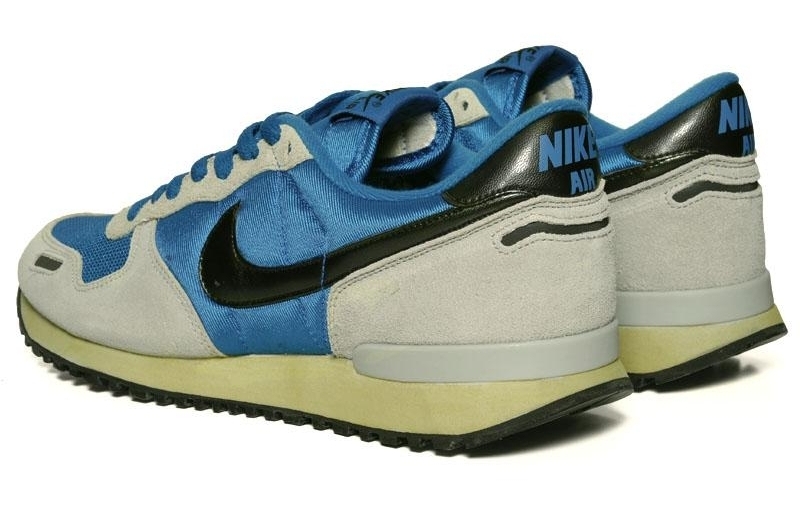 Nike's famous V-Series runners return for SS11, with the Vortex, Vengeance and Venture all getting the premium VNTG treatment. 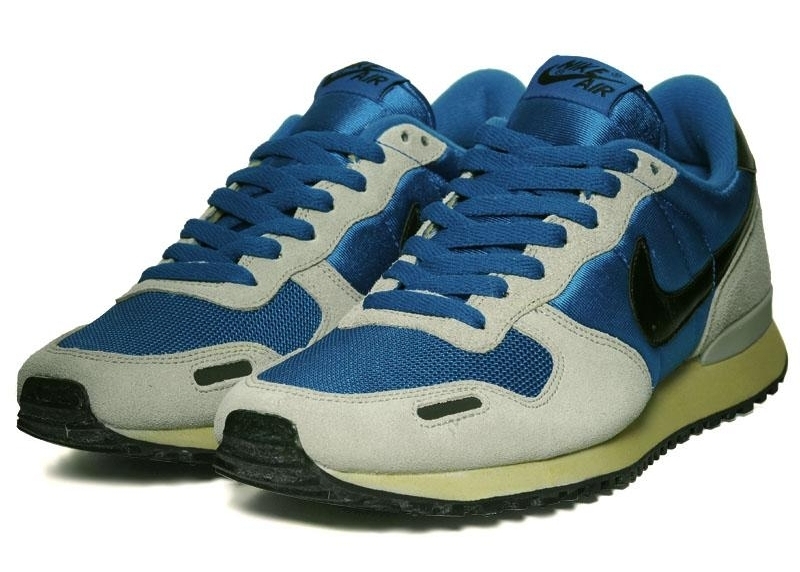 Originally released in 1985, the Vortex was hugely popular due to the comfort and support it offered as well as the thoroughly modern styling. The brilliant lines look just as good today and this classic silhouette is much loved by sneaker collectors across the world.